Steeped in the dry heat of a South African summer, this keen and touching debut seamlessly interweaves the voices of Indigo and her mother, and beautifully captures the human desire to belong: in a family, in a country, in your own skin. When eleven-year-old Indigo and her older brother Robin arrive in South Africa to stay with their father, they find a luxury lifestyle that is a world away from their modest existence back in England. 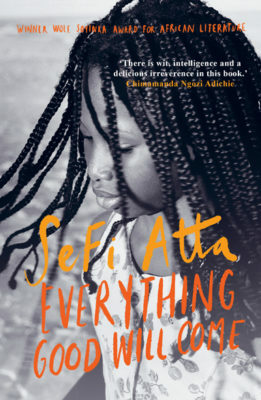 But Indigo is uneasy in the foreign landscape and confused by the family’s silence surrounding her mother’s recent death. Unable to find solace in either new or old faces, she begins to harbour violent suspicions in place of the truth. 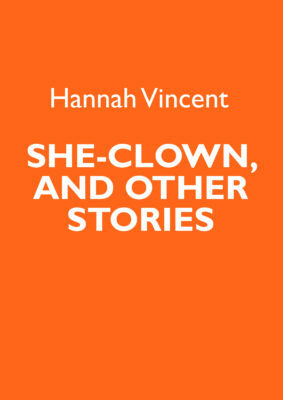 Hannah Vincent is also author of She-Clown, and other stories (Myriad, 2020). Vincent’s style has [a] sparse, quiet voice... lending subtle nuance to this disturbing family saga. Indigo's childish curiosity, along with her confusion about the death of her mother are blended so elegantly together. Sensitively written, this is a heart rending tale of a young girl trying to make sense of her life while accepting loss and change. A book of heat, loss, wit and aching tenderness. Beautifully paced… compelling but never sentimental. Beautifully written, the heat and landscapes of South Africa leap off the page as Indy’s story unfolds. Though this is a novel slender in form, it's a hugely sating read… Compelling, beautiful and poetic, this is a book to get utterly lost in. An assured exposition of grief, belonging and the nature of self. 'In tone and content I could compare it to Nathan Filer’s The Shock of the Fall… Alarm Girl is a subtle and yet powerful novel. Alarm Girl is about the importance of telling kids the truth. A book about finding your place. Beautiful, moving and achingly human. [Aalrm Girl] as tones of despair and loneliness as the Taylor family crawls toward a new normalcy... written for an attentive audience. Vincent’s style has [a] sparse, quiet voice... lending subtle nuance to this disturbing family saga. Hannah Vincent's characterisation of Indigo is perfect. She has created a little girl who is innocent, vulnerable and confused, but also perfectly believable. Indigo's childish curiosity, along with her confusion about the death of her mother are blended so elegantly together... The South African setting is exquisite... I am incredibly impressed by this fabulous little novel. 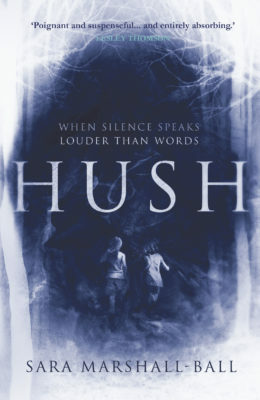 It's short, but deals with so many issues, and the story unravels slowly but quite perfectly. 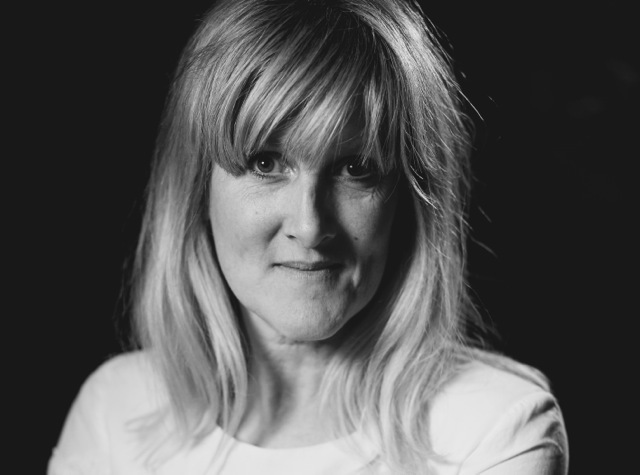 A moving and recognisable exploration of a family struggling to manage and openly process the death of a mother... stranded in a foreign land both literally and metaphorically Indy is left to construct her own version of the truth. Beautifully paced… compelling but never sentimental. Rarely has a child narrator been written so convincingly, and with so much obvious (and deserved) affection from its author. But we hear also from Karen and Nan (Val), generously allowing the reader an insight into the lives of three generations of girls and women from the same family. Their unfurling stories add lip-biting tension and are key to Alarm Girl’s success... 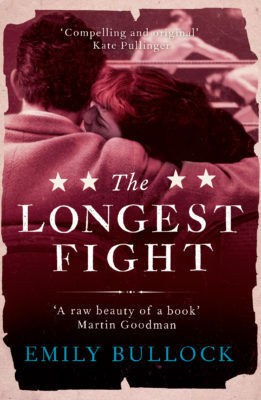 Though this is a novel slender in form, it's a hugely sating read. It speaks of family (truthfully), of loss (sensitively), of growing up (tenderly, beautifully). Compelling, beautiful and poetic, this is a book to get utterly lost in. An assured exposition of grief, belonging and the nature of self. Convincing characterisation and strong evocations of South Africa and suburban Britain conspire to turn a simple tale into a book which lingers in the mind. This novel did subvert my expectations; it is not a light-hearted, coming-of-age story – it is about family tragedy and mental illness. 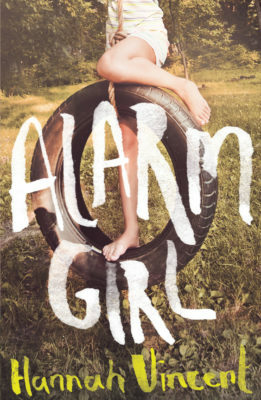 In tone and content I could compare it to Nathan Filer’s The Shock of the Fall… Alarm Girl is a subtle and yet powerful novel. Alarm Girl is about the importance of telling kids the truth... I loved the extreme suspicions Indigo formulates in response to not knowing the truth of what really happened to her mother. This book has the wonderful ability to make you remember... a book about finding your place. 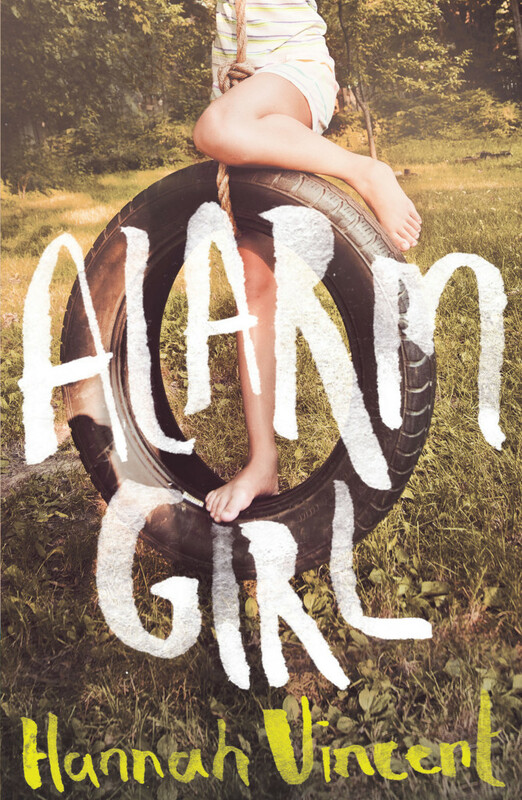 Perfectly evoking the South African setting and written with such emotional intelligence that the characters are entirely real, Alarm Girl is a gem of a book. Beautiful, moving and achingly human.